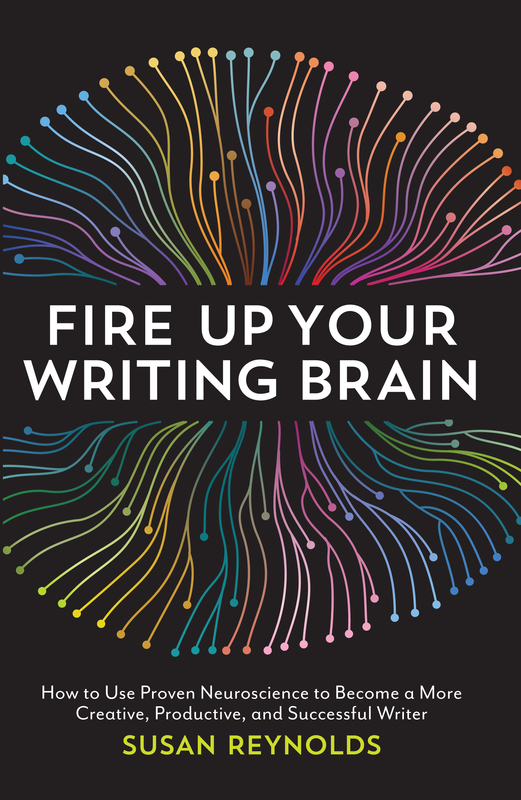 Welcome and get ready to fire up your writing brain! Just follow this blog to get lots of tips on how to cultivate your writing genius and lots of suggestions for writing along with me! Hi, I’m in the recovery process from long term brain injury. Neuroplasticity is giving me back my life. I also enjoy writing when my mind is able to get through the jumble heap of my brain. Ha. Thus your book serves and combines two major areas of interest. Excellent. M., I’m so happy that you’re working to recover, and how lucky that neuroscientists know so much more these days and can help you recover lost functions. There’s lots of evidence that you can achieve amazing results, so please stick with the process and take heart in knowing that anything you read about the brain can help you, and my book can definitely help you with writing. Best wishes, and please subscribe for ongoing tips! It’s never easy to get a book out of your brain and onto the page, Esther, but I hope my posts will provide inspiration and motivate you to at least start. Start small and work your way up. Start by writing about why this elusive book is important to you. M, I’m so happy that you’re working to recover, and how lucky that neuroscientists know so much more these days and can help you recover lost functions. I am working on a story that’s rooted in a medium new for me – fantasy. Hoping your blog will spur me on! Always good to experiment Hema,and I, too, hope you’ll find the blog helpful in multiple ways. Happy Writing!